Kids in the ACT will have access to approximately four times the number of grants already available to overcome financial barriers to play sport with ACT charity, Every Chance to Play becoming part of Variety – the Children’s Charity. Every Chance to Play was founded in 2017 by a diverse group of Canberrans with a mission to make junior sport accessible to all kids, including those from low-income households. To date Every Chance to Play has helped 62 kids enjoy the benefits and community of junior sport, including Soccer, Rugby League, Basketball, Netball and Hockey by paying registrations fees, helping them to get on the pitch and court. 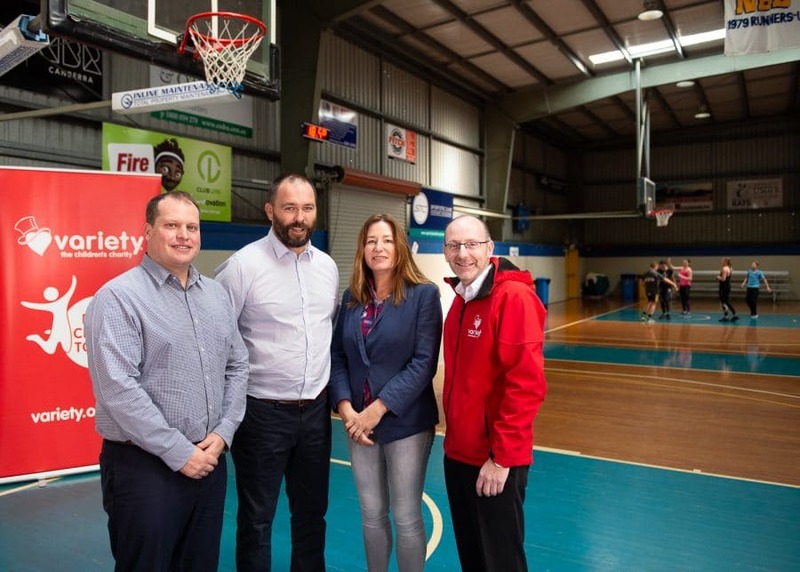 Launched on Friday at Belconnen Basketball Stadium by Variety – the Children’s Charity NSW/ACT CEO David Sexton, the Variety Every Chance to Play Grant will help ACT kids living with financial hardship enjoy the physical, social and community benefits of junior sport by paying sport registration fees. 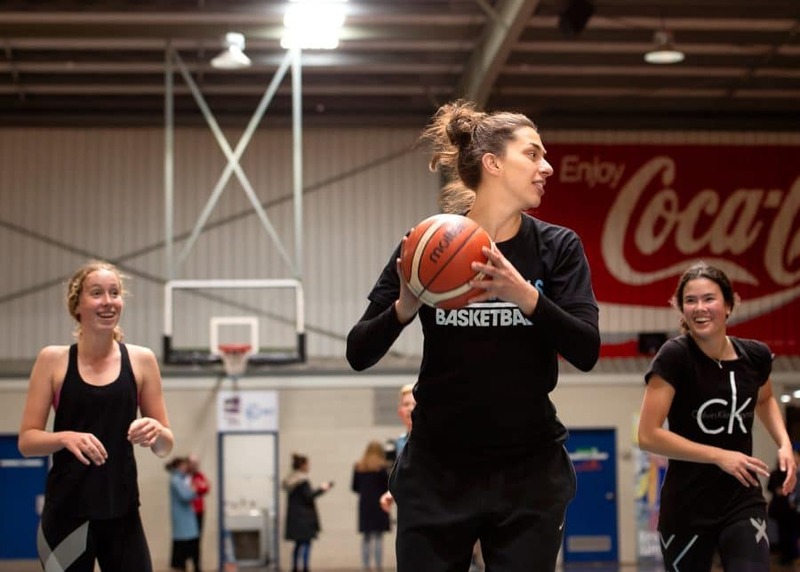 The ACT Government has also committed to supporting the initiative, with Minister of Sport and Recreational Services Yvette Berry, announcing an allocation of funding and confirming Variety Every Chance to Play as the community partner for the 2018 CBR Sports Award. For more information on how to get involved, visit the Variety Every Chance to Play page.